5 Reasons skin starts aging early, 1 reason it won’t! The Backstory: Women who are above the age of 25, start to see the effects of their active lifestyle take a toll on their skin such as dull complexion, fine lines and uneven skin tone. To meet the unique needs of this demographic and to help invigorate tired, lackluster skin, Avon has developed the ANEW Vitale range, which infuses a woman’s complexion with the look of renewed vitality and helps fight against early signs of aging. Avon R&D scientists designed the ProEnergy Complex to target a key, multi-functional protein code-named Stress Protein 1 (SP1) that has a role in keeping matrix skin proteins organized. The ProEnergy Complex is formulated to stimulate the production of SP1 to help strengthen skin’s structure. The skin starts ageing early because of decline in SP1 protein, which stimulates the skin structure. Pollution and environmental factors, hormonal imbalance, stress & anxiety and improper lifestyle also contribute to early ageing of skin. 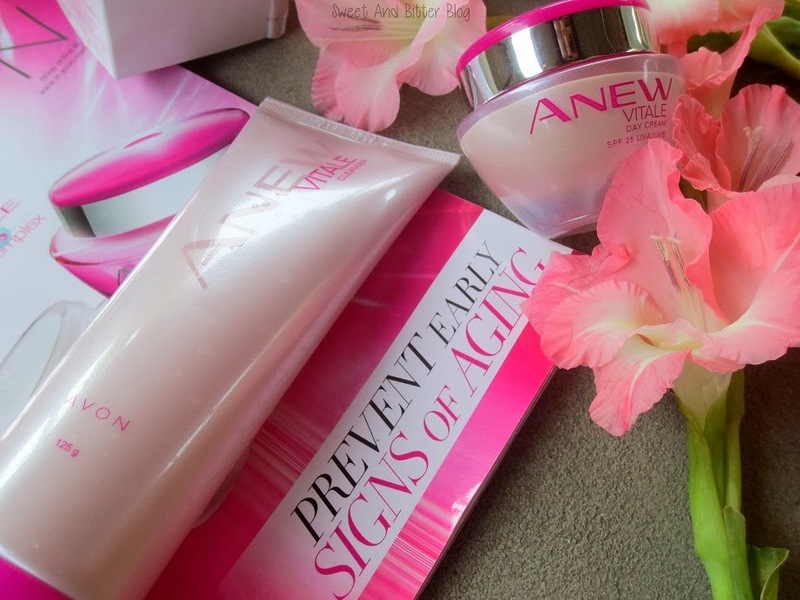 The Technology:The levels of SP1 have been shown to begin to decline in our 25’s, Avon introduces the ANEW Vitale collection: the first-ever skincare line developed with Avon’s exclusive ProEnergy Complex Technology. This groundbreaking complex is formulated to boost the production of SP1 to help keep matrix skin proteins organized, facilitate the delivery of nutrients and strengthen skin’s structure. Every product in the ANEW Vitale line – including a Cleanser, Night Cream, Day Cream with SPF 25 – is formulated to deliver a boost of this ProEnergy Complex and helps enhance skin’s radiance and even its tone.With this Powerful product look of fine lines begins to fade in just 3 days. From The Expert: “Recognizing the importance of the SP 1 protein in maintaining youthful skin structure, our team of scientists created ProEnergy Complex to help boost its production in skin cells,” explains Anthony Gonzalez, Scientist, Avon R&D. 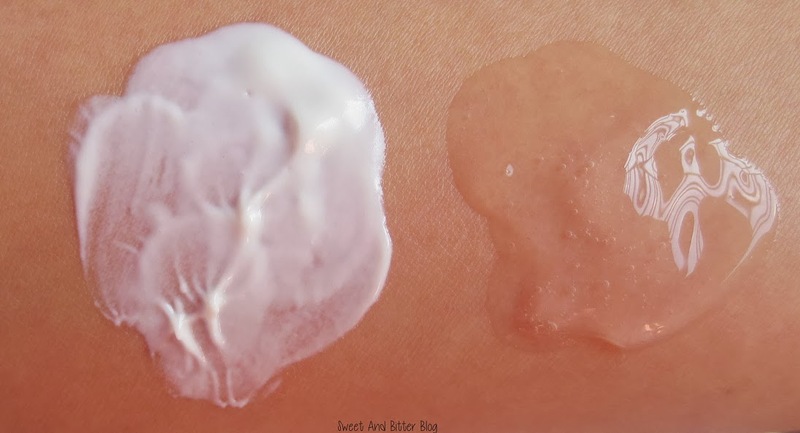 The texture of the Vitale Day Cream is light, absorbs quickly and no at all greasy. The Cleanser is more like a thick gel what lathers up to clean. I am yet to use them everyday to actually tell anything about them. But, I wanted to do the post so that you know that for this month, Avon is giving the cleanser for free to customers who buy Avon Anew Vitale day and night creams. Available exclusively through your personal Avon Representatives. Call on 011-3377 2866.